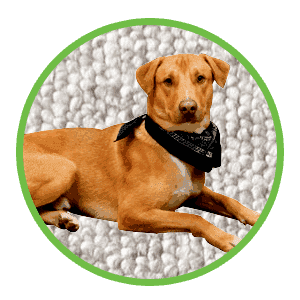 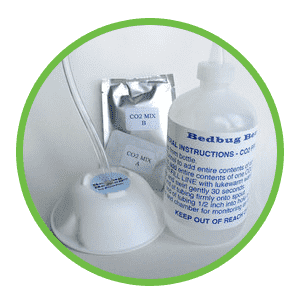 Learn the three most important things you need to know when choosing the best Toronto bed bug extermination company! 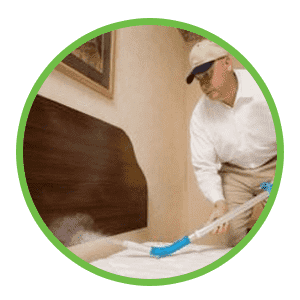 This video explores the most important things you should consider when choosing a bed bug exterminator to treat your home. 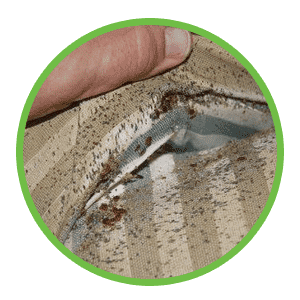 This is MUST WATCH for someone that is dealing with bed bugs for the very first time and there are a multitude of things that must be considered by the home owner who is in need of a bed bug extermination company in Toronto. 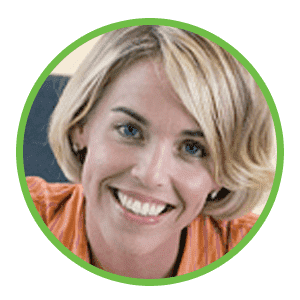 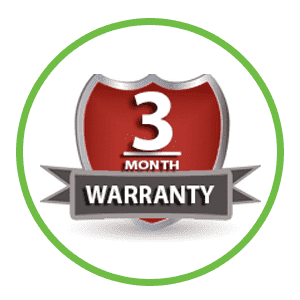 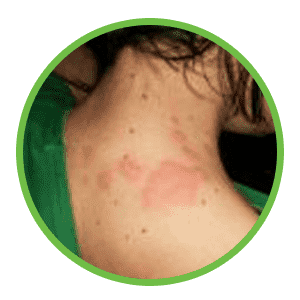 The bed bug extermination company you choose should be licensed and accredited and should also have a great deal of experience in pest control specific to bed bugs! 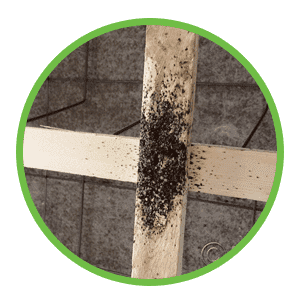 At a minimum, the pest control company should be licensed by the Ministry of the Environment of Ontario! 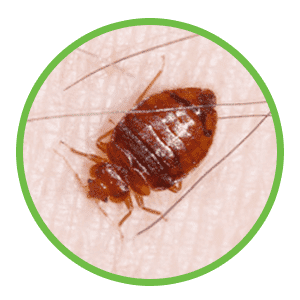 Although it's not legally required to do bed bug heat treatments it goes a long way to establishing credibility. 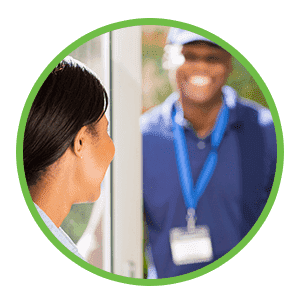 In addition, it also ensures that the company you hire is properly insured. 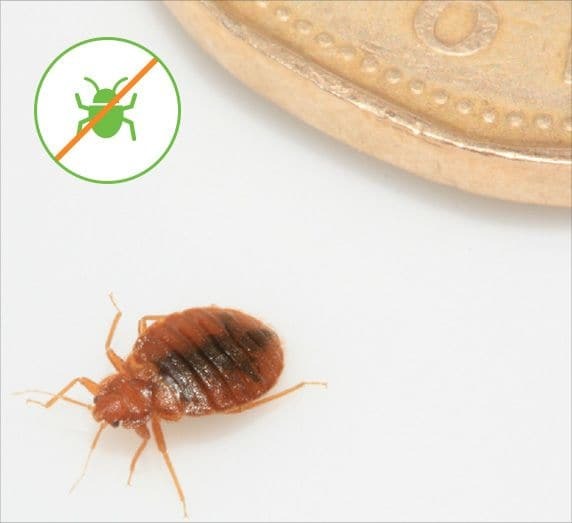 When hiring a Toronto company to do your bed bug extermination make sure they are experienced with bed bugs specifically! 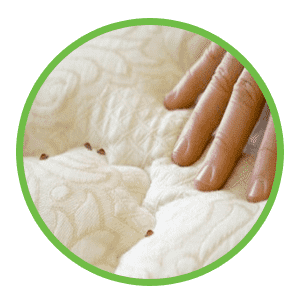 Bed bugs extermination is different than other types of pest control and a specific knowledge of bed bug entomology is required to properly do the job. 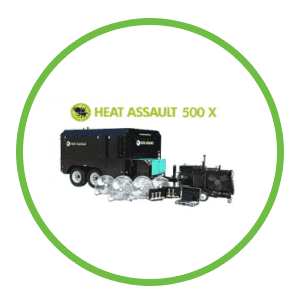 There are bed bug heat treatment companies in Toronto that are not licensed by the MOE due to a loophole in the current legislation that allow these operators to call themselves "Bed bug exterminators" when they often have little knowledge of how to properly kill bed bugs as they were not required to undergo any type of training or certification. 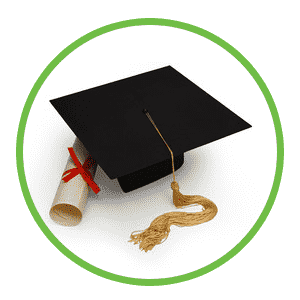 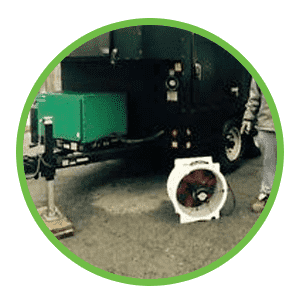 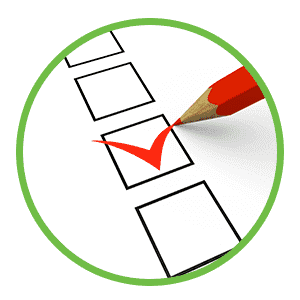 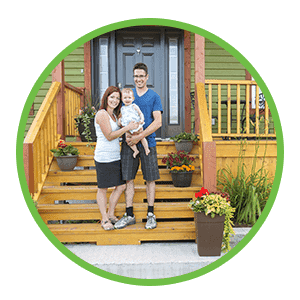 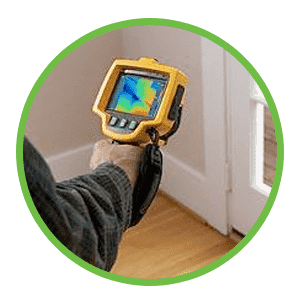 Only a Ministry of the Environment of Ontario Licensed pest control technician has undergone and passed a number of important examinations and is ensured to carry the requisite insurance to maintain that license. 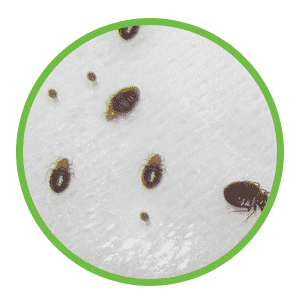 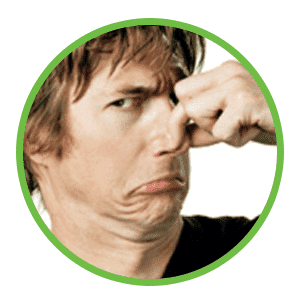 The bottom line - To find the best bed bug exterminators in Toronto look for those that are properly licensed and accredited!